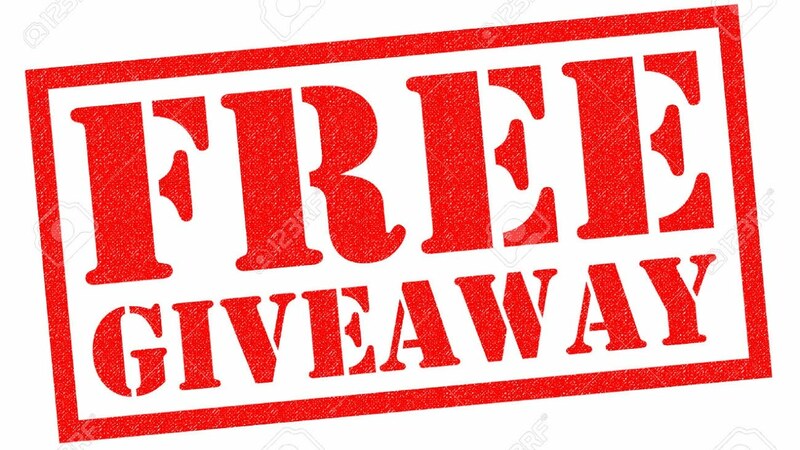 50 Steem Giveaway starts NOW!!! Ends November 24th! I have decided to start my initial giveaway NOW! The first giveaway will be 50 of my own Steem! Step 2- Upvote this post! Step 4: Comment on this post saying "Entered"
This contest I will take everyone that has completed these steps and place the names into a randomizer at https://www.miniwebtool.com/random-name-picker/. 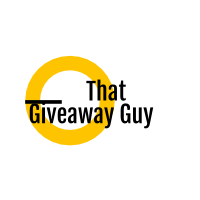 This website will take a list of names and randomly select a winner! The last chance to enter will be November 24th 2017 @ 11:00P.M. U.S. Mountain Time. You may only enter your name one time into the contest as well. The winner will be announced and paid out directly after the contest is over. Please feel free to ask if you have any questions at all! Every giveaway will be different, to include guessing games, but we will just use the randomizer to kick off week 1! Enjoy and Goodluck my fellow Steemers! Thanks, look forward to following your posts! this seems like a fun contest. but im not gonna play. and I will tell everyone why. Steemit should be about creating QUALITY CONTENT. You have not done this. you have also abused the "introduce yourself" tag, which imho shouldnt be used more than once or twice. I get that you want followers. however I suggest you DO THE WORK. Please folks, don't be bought. Fair enough. I tried to remove the introduceyourself tag, but it doesnt seem as though I can now. I'm still within my first couple of weeks and thought it would be ok. I have some other posts I have put thought into out there, but I wanted to do something fun and do a giveaway of my own money. I'm always about having fun, and I am also donating my own money to the cause. If you do not want to participate then that is ok, but please do not bash me on my blog, as I wouldn't ever do that to you or anyone else. I think that everyone is entitled to their own opinion though and understand your thoughts. giving away a few sbd is one thing, but you are doing it in a way to get followers and upvotes, which is not donating. you are doing it for the direct payback of follows and upvotes. this is not what steemit is about, imho. if i dont call you out for your mistakes, you will not learn. I am still learning this platform and I appreciate the help. I feel if you had read some of my posts you would understand more of what I am trying to do here. Yes, the follows is great perk, but what is made on upvotes will roll into the next giveaway. I'm not trying to profit, just have fun. The resteems help get the word out because of my low follower numbers. I am going to blog when I have the time, as i have thus far, but I feel that this is fun and if people want to play then i will continue to reward them. Also I feel that some of my travel blogs and my information on the national anthem were of quality. If you don't think so then that is fine and is your opinion, but seems rude to flat out say. I just feel that you are trying to sabotage my giveaway and it seems there would be a more tactful way of discussing this if you feel so strongly against me giving away money. As I stated I have some posts for fun and laughs and some of quality. I do not enjoy your poems one bit...yet I am not on your page telling you it isnt quality because to many it is quality. Everyone has their opinions and I'm asking nicely for you to keep yours away from me. I'm not asking for your help on my blog so please stop posting me. @torico is a troll. Don't feed her any more. Thanks man! You are right. Back to the fun! He can't edit the tag. When you post, the first tag is the "category" and all subsequent tags are just "tags". The category is permanent. Great information! I am new here, about 3 days, so any information is helpful. Thank you and have a wonderful day! Thanks for joining the fun and good luck! Steemit can be everything and larry is showing us one example. bravo and thank you! Thank you for the kind words! Good luck in the contest bud! Thanks for joining the fun and good luck in the contest! "Entered". I did not only see it as a fun contest,but an open source project. Because by way of resteeming this post it get more visible to many steemians out there and so also the chance of every one on winning get more tight. winners will be choose at random. Now not by hard work or by upvote. But if you are selected then lucky you and if you are not,check back again next time. Thanks for the kind words!! Good luck in the contest! Great contest and quality initiative by a new user. I hope I win! This is exciting! Entered. Thank you for this opportunity good luck to all contestants. Good luck and thanks for the good sportsmanship! Thanks for entering and good luck man! Cant hurt? Good luck man! Thank you. Just ignore people who give negative feedback. Just continue on what you do. :) God bless! Hey welcome to steemit. look forward to your posts! Thanks, as i look forward to yours as well! You are welcome! Thanks for joining the fun! Thank you and good luck @shair! No problem at all. At the bottom of every article you will see a resteem button. When you click it, it will then resteem to your blog. I am new here in steemit.com. 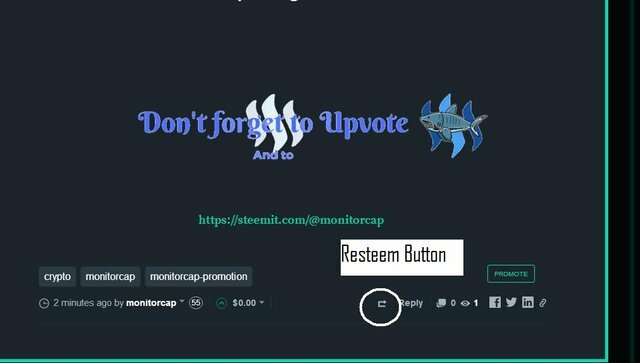 And the first post I saw is this one FREE steemit giveaways I upvote you, but I don't know how to resteem. Goodluck 4 me. You must complete all steps to be eligible. Please let me know if you have any questions. Thanks! Hi I amnew to steemit. can you help me? You are the Giveaway guy, and we thank you for that! Sharing is giving and giving is sharing!